Fresh from Olamide the rave of the moment come this classic video for his hit track Turn Upfrom the Baddest Guy Ever Liveth album which he released a few weeks ago. The track Turn Up prior to the release of the album has been enjoying massive buzz in the airwaves, a true party banger which is constantly on play by clubs and DJs. 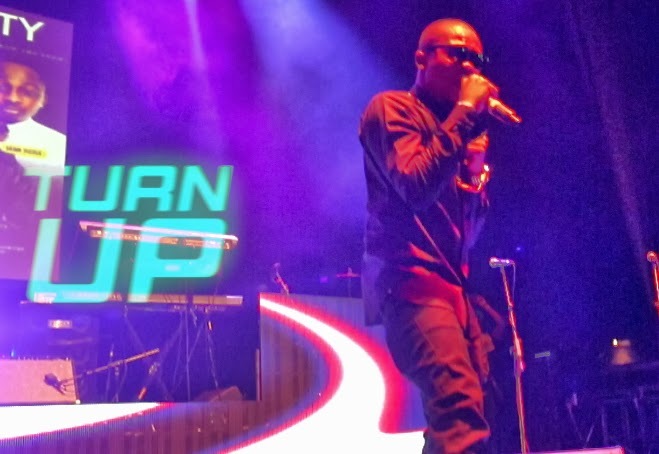 This video showcases Olamide's stage appeal to his fans as they went wild by his performance. The location for this video and the costume of the dancers are quite impressive.